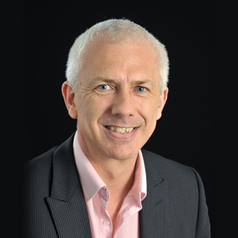 Mark is a leading international nurse academic with a 20 year track record of high quality nursing and health related research. He collaborates nationally and internationally on nursing research projects and has a particular interest in reproductive health and adolescent health.Mark edits the Journal of Advanced Nursing and regularly lectures on academic writing internationally. He is a Fellow of the American Academy of Nursing. Professor Hayter belongs to the Maternal and Reproductive Health (MaRH) research cluster at the University of Hull and his research explores a variety of reproductive and adolescent health topics - his current research is a study into LGBT access to primary care. He has published extensively – with over 60 papers in peer review journals. He has also presented over 60 papers at national and international conferences and has extensive academic contacts in Asia, Australia, the Middle East and the United States.